Arcade style aerial butterfly combat. Explore this nature-themed adventure discovering Wingset upgrades, or dominate the landscape in multiplayer combat. 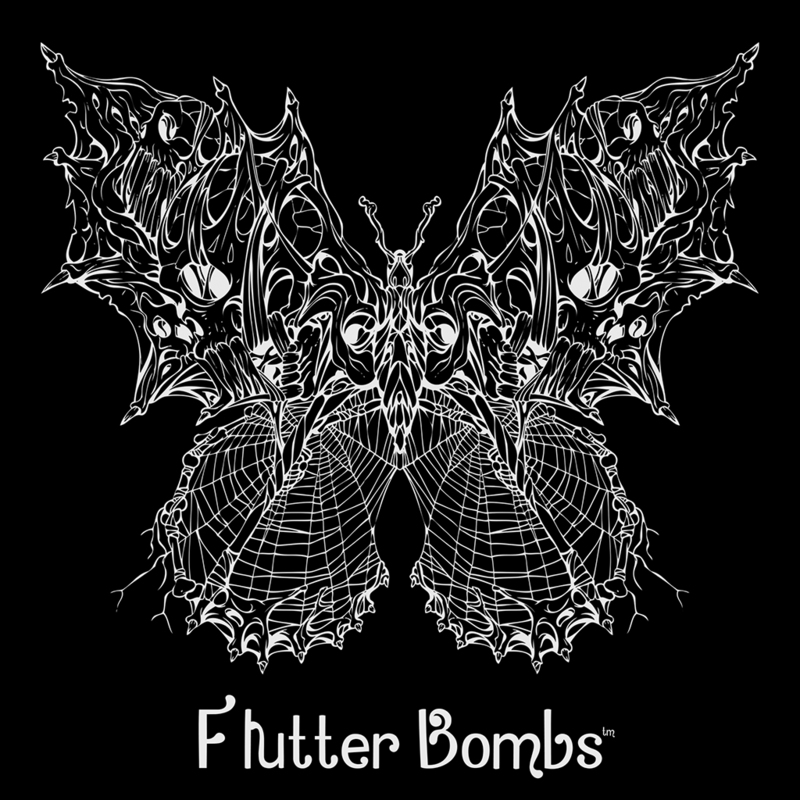 Defend your grove with Flutter Bombs! One of the wingset studies from early in development. While this isn't in game as a wing (wasn't really readable while flying), these wingset studies have been a great reference for inspiration during development.